With all the attention being paid to the healthiness and safety of dog food, many owners are turning to their own cupboards for a solution — homemade dog food. This “new” trend isn’t really that new, but we think it’s about time everyone be in the know. 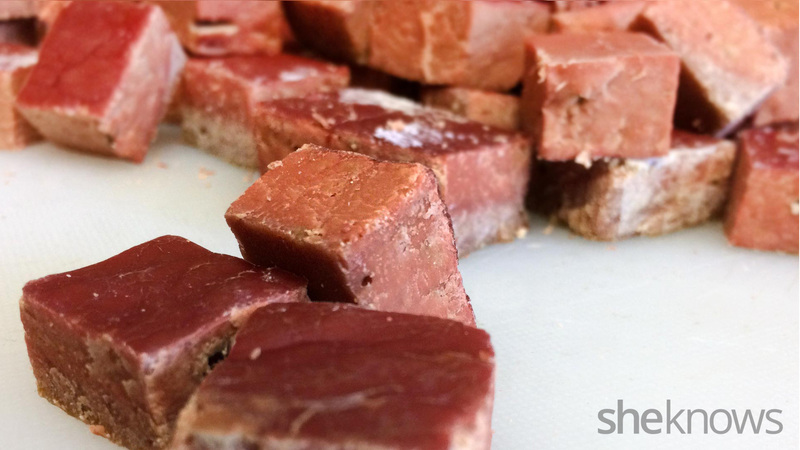 I started making my own dog treats a couple of years ago because my dog, who’s now 15, was having problems chewing his treats, but I’m by no means the only pet owner adopting this trend, and many dog owners even make their pets’ daily meals from scratch. We gathered together how-tos on meals that owners are feeding their pets. These recipes are for dogs, but there are also recipes for cats online. 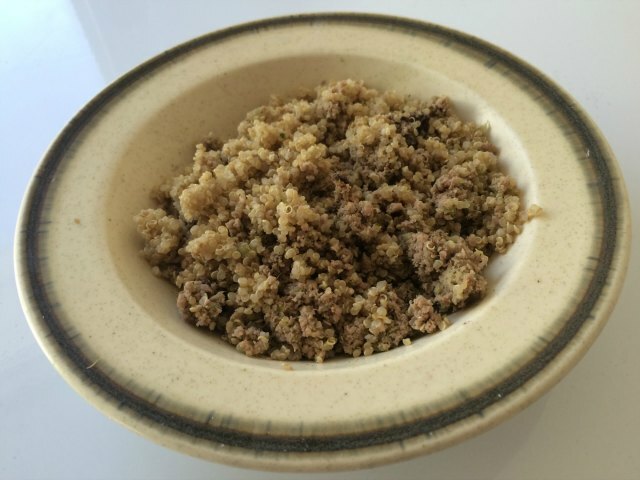 I love this toss-and-go slow cooker dog food recipe from Cynthia Bowman for her dog Charli because it cooks while you’re working on other things. It’s great for older dogs with failing teeth or dogs with sensitive tummies. Bowman says the carrots in this recipe are great for avoiding loose stool. In the slow cooker, put the rice, protein, marrow bones and vegetables. Cover the ingredients with water and cover the cooker. Set the slow cooker on high and cook for 4 hours, or set on low and cook for 8 hours. Allow it to cool and remove the bones before serving. A 45-pound dog needs about a quarter of this at a time twice a day, so adjust the portions to your dog’s size and feeding schedule. Add any supplements recommended by your vet just before serving. Refrigerate the leftovers to reheat (not too hot!) the rest of the week. During the winter, add a little water while reheating to create a broth-like porridge to warm your dog’s insides. Feed your dog fish at least once or twice a week. Use whatever meat or fish is on sale and ask the butcher to grind it (fish will flake in the slow cooker, but make sure it’s totally deboned). Save veggie bits discarded from the family meal (i.e., broccoli stalks) and still-safe-to-eat veggies you’re throwing out. Alyshia Kisor-Madlem started serving this to her dog Hoosier after two incidents involving a pet food recall and gastroenteritis. She says you can substitute chicken for the turkey or use sweet potatoes and pumpkin or other dog-safe fruits and veggies. In a pot with 2 cups of water, place the quinoa. Put the pot on the burner set to medium to medium-high heat and bring it to a low boil and continue to cook, stirring periodically, until all the water is absorbed. Spritz a large skillet with cooking spray and over medium heat, brown the turkey, breaking it up with a spatula, until it’s fully cooked (no pink). While the quinoa and turkey are cooking, microwave the broccoli according to package directions. Into a small food processor, put the cooked turkey, steamed broccoli, apple slices and any supplements recommended by your vet and chop into a crumbly consistency (stop before it becomes a paste). Mix it thoroughly with the quinoa (putting the crumbles in the bowl in two batches helps). In an airtight container, store the mixture in the fridge (reheating a portion at a time as necessary) for up to a week. This recipe will feed an 8-pound dog once daily for 7 days. Adjust the serving size according to the size of your dog and its eating schedule. Alexis Toriello, a dog behavior consultant, goes through a ton of treats… as you might imagine. But she doesn’t want to fill her dog clients with “the dog version of Doritos,” so she makes her own at home. She tells us they’re very cost-effective and freeze well, but she warns us not to use beef livers as they don’t purée well. 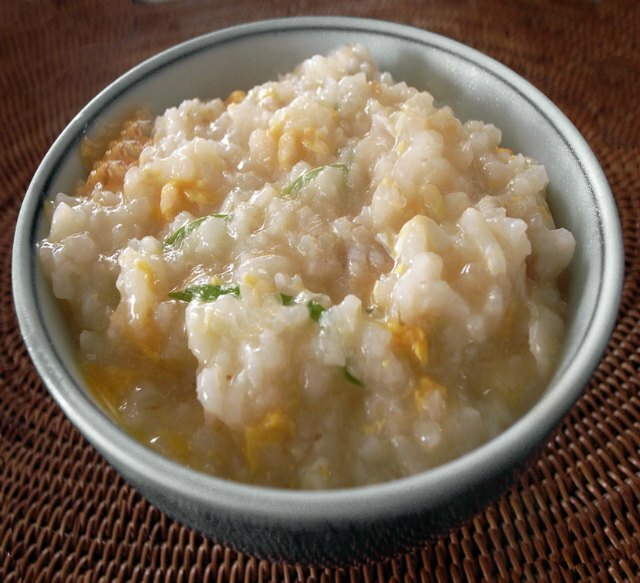 Mix the liver and eggs with enough tapioca flour to make a dough that is spreadable. Using a lipped baking sheet, spread the dough and bake for 10 to 15 minutes. When it comes out of the oven, allow it to cool and then slice it into the best sizes for your dog. Freeze what you won’t use immediately and keep the rest refrigerated. Educate yourself about what dogs and cats can and can’t eat. Talk to your vet first so you understand your pet’s dietary needs. He or she may suggest you also feed your pet supplements. Know the risks of feeding your pet raw food. We don’t recommend it. Understand your pet’s dietary needs — they’re different than yours. Understand that feeding your pet human food may change its bathroom habits (including the consistency of its poop). It doesn’t take any more time to make pet food than human food; it just depends on your recipe. You can also make the food once a week and refrigerate or freeze it. Don’t ever salt your pet’s food.